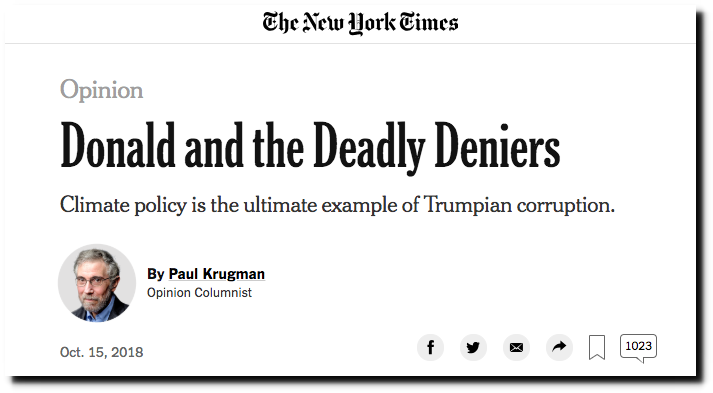 Having demonstrated spectacular incompetence in his Nobel Prize-winning field, Krugman and the New York Times have moved on to blaming weather-related deaths on President Trump. 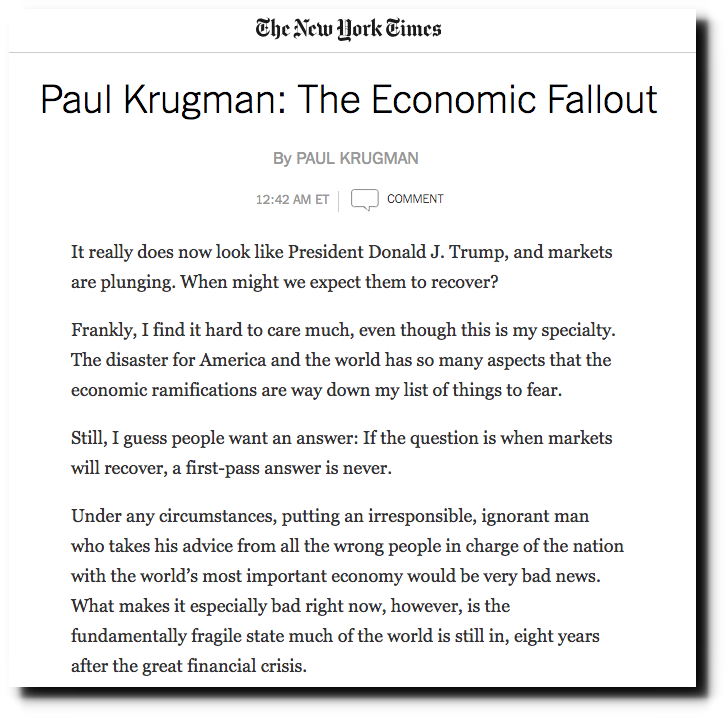 Having demonstrated spectacular incompetence in his Nobel Prize winning field, Krugman and the New York Times have moved on to blaming weather related deaths on President Trump. 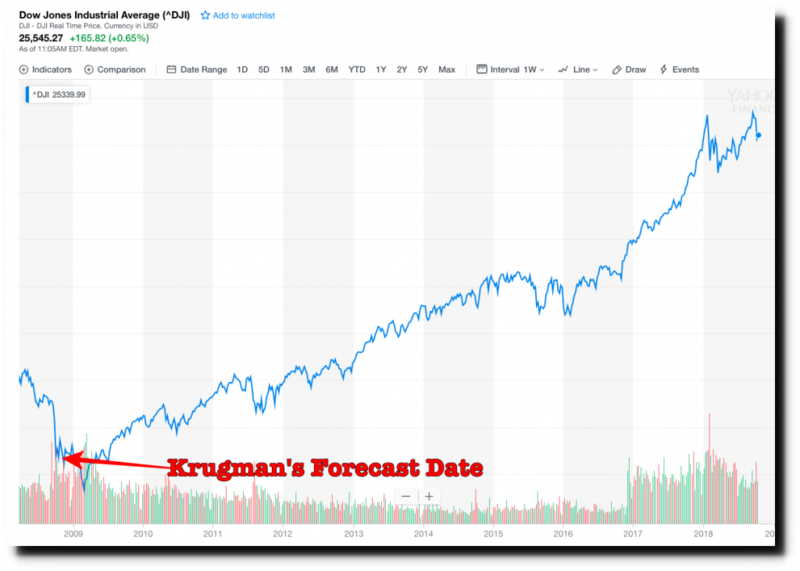 There is nothing the left hates more than competence and success, and nothing they love more than arrogant frauds who will say anything to keep their dream of global communism alive.